Kent Wang got in touch with us after seeing our Nautical Guide back in July. 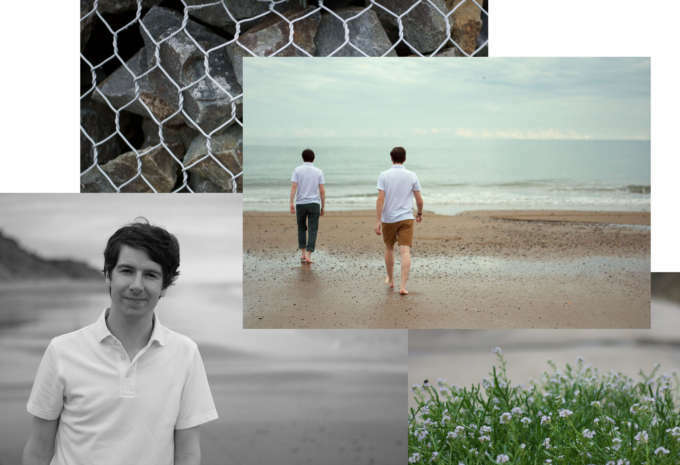 He asked us if we were interested in checking out some of his products, and having heard good things about the brand from stateside blogs, we said yes. Kent sent us some polos to review and as you can see we weren’t disappointed. All opinions are our own without reservation. Has any garment been more degraded by the relentless march of corporate culture than the polo shirt? Once the item of choice for the glamorous émigré of the French Rivera and legendary tennis players of the 1920s, it’s now more likely to be seen as the bland uniform of couriers, delivery men, middle aged golfers & frat boys. 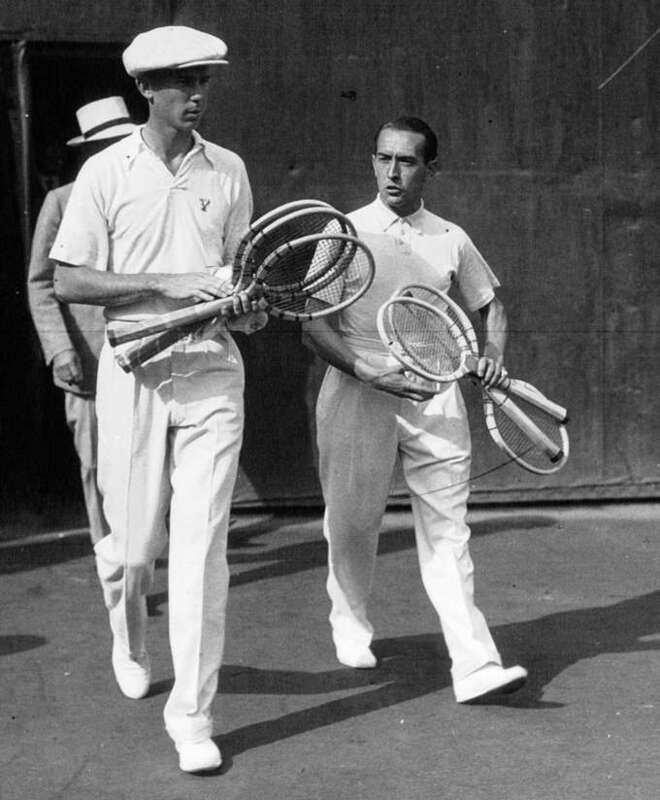 Tennis players popularised the ‘polo’ shirt as a casual garment in the 1920s & 30s. It was sportswear that looked just as well when drinking cocktails as returning serves. 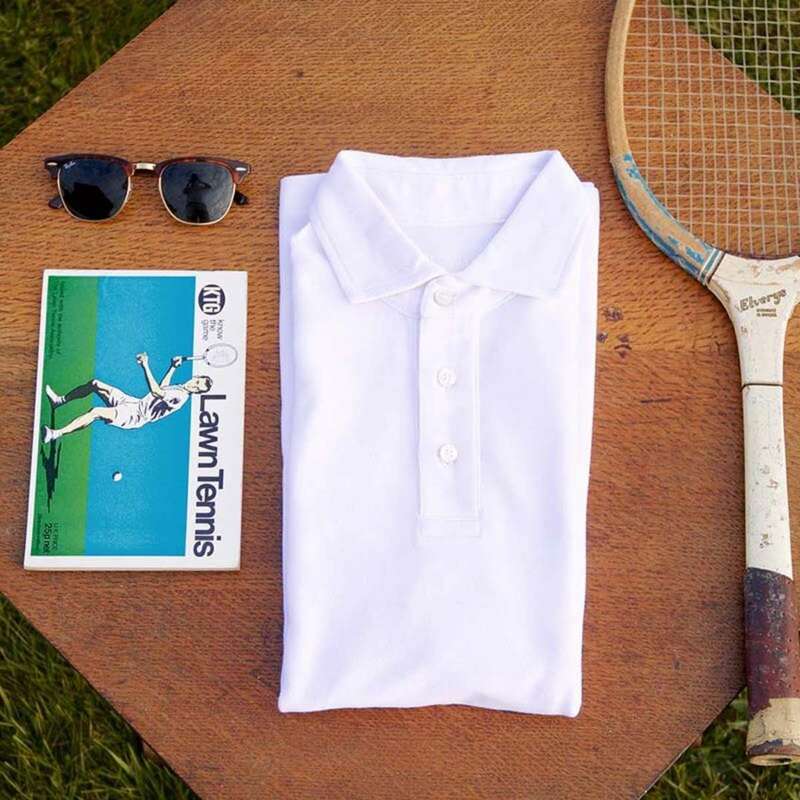 Luckily there has been a concerted pushback both by legacy tennis companies (Lacoste, Fred Perry) and luxury sportswear newcomers (Sunspel, Olebar Brown) to endow the Tennis shirt (as it should be more properly known) with its previous glamour and charm. Into this fray comes “modern haberdasher” Kent Wang, a familiar figure in the online menswear world who creates all manner of traditional goods from pocket squares to fully lined suits. Beginning with the feel of the polo, it’s a tightly woven pique fabric—the de-rigour sport polo material. It’s breathable but not light & loosely woven so as to be see-through. The finish is solid with even stitching and no loose threads or bumps in the seams. The quality of the pique & especially the mother-of-pearl buttons is excellent. 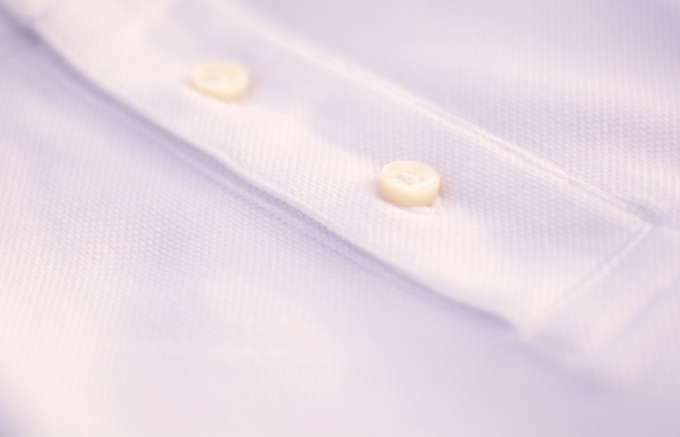 A three button, thick mother-of-pearl placket is an elegant touch which alongside the standing spread collar, means the polo wears well with more formal ensembles and can be tucked neatly under the lapel of a suit—reminiscent of more formal knitted polos. While the finishing is nice, it’s the fit where the Kent Wang Polo really comes into it’s own. 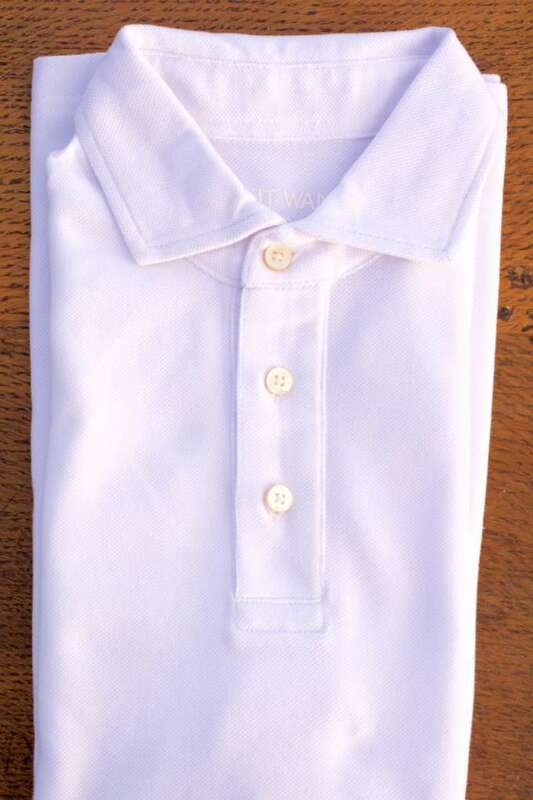 With a subtle taper that makes room for the chest while narrowing towards the waist, this means it avoids the unflattering billow of many standard tennis shirts without being too slim throughout to accommodate bigger builds. The sleeve also has a pleasant flare outwards. Sizing wise it’s a little slim, I’m 5′11″, 140 lbs and wore a medium very comfortably. My brother and Epochs co-designer Patrick is 6′0″, 157 lbs and wore the large which suited him very well. 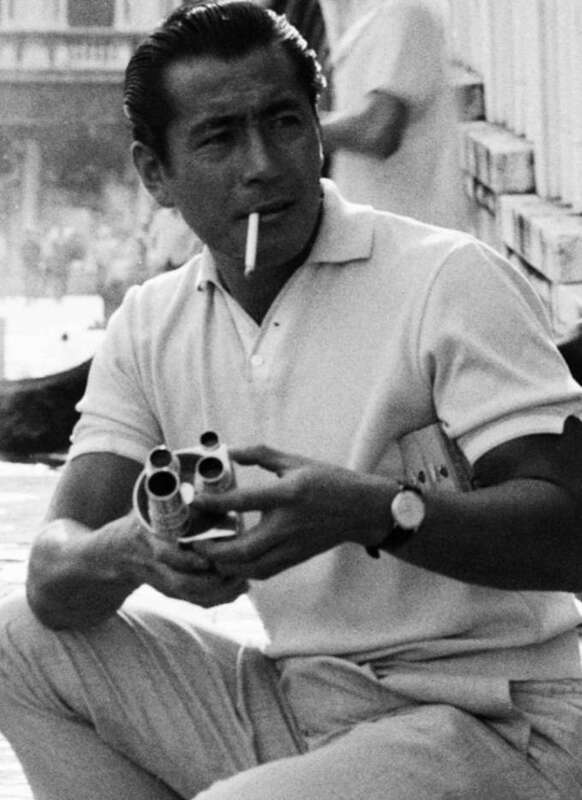 Kent Wang’s polo shirt harks back to the days when the Polo was casual garment of choice for movie stars like Toshiro Mifune—pictured at the Venice film festival in the early 1950s. 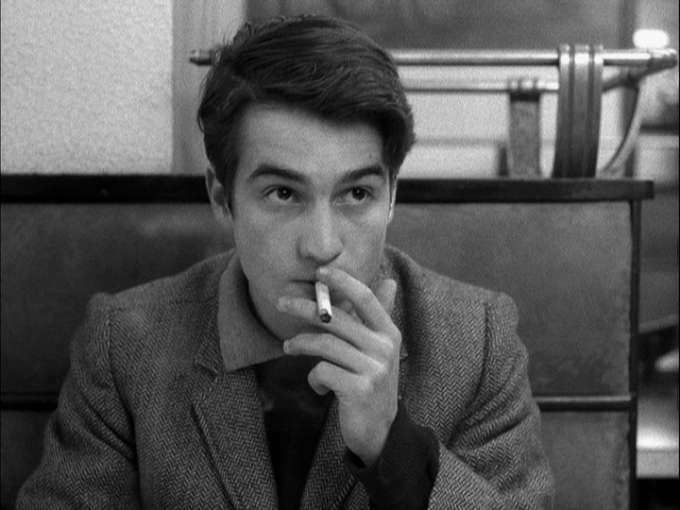 Jean Pierre Laude—in a still from 1966’s Masculin Feminin. For those interested in the providence, the polo shirt was manufactured in Vietnam in an SA8000 certified factory. As far as value for money is concerned the $65 price tag is more than justified. 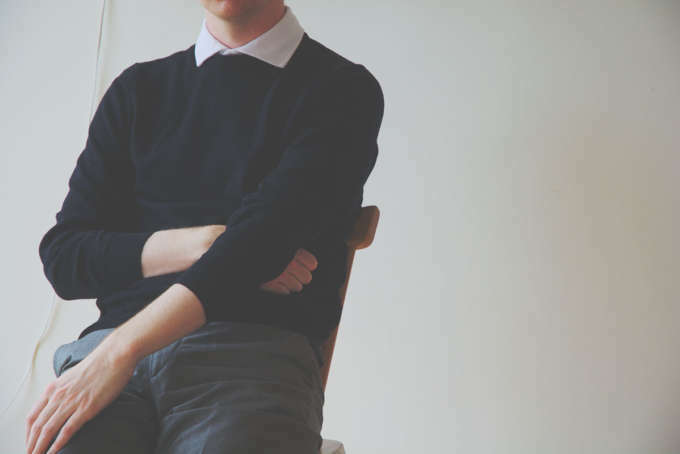 Kent Wang is a direct retailer along the lines of Everlane or Gustin. In theory these companies can sell a higher specification product directly to the customer without the 150%+ markup required of the traditional brick-and-mortar system. 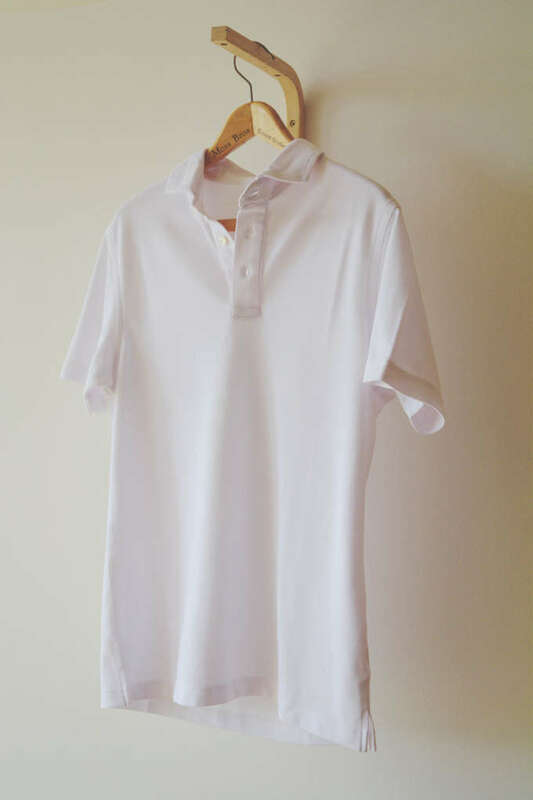 In practice this model is hit-and-miss, with many direct retail brands lacking in personality or nuanced design but the Kent Wang polo shows how good it can be when it works, with quality as good as competitors selling for twice the price. Summary: Elegant & keenly priced basic, produced to a high standard. 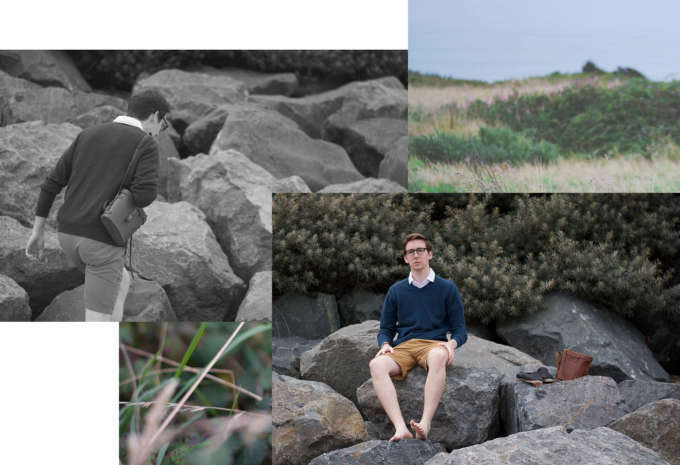 The polo also comes in a well chosen selection of colours ranging from impression­ist evoking pastels to the more autumnal greens, orange and Purple. Recommended.